Are you ready for Thanksgiving? 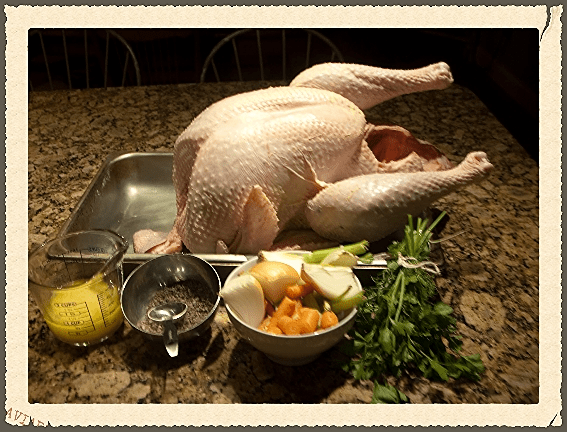 Do you have a FRESH, local, pasture-raised turkey for your special celebration of giving thanks? We have a limited amount of fresh turkeys available at our Farm Store. Come and pick out a delicious, nourishing centerpiece for your Thanksgiving table! Both breeds available, learn more about our turkey options HERE. Our Farm Store will be open from Noon – 6pm on Wednesday, November 26th. Need a turkey recipe idea? Check out our Simple and Delicious Turkey Recipe!